t'irla's talk: A Giveaway!!! I'm going on vacation but while I'm away YOU CAN WIN! A Giveaway!!! I'm going on vacation but while I'm away YOU CAN WIN! Celebrating my Vacation ..yes I'll be away for a week ...The ever gracious Vi Keeland is allowing me to give away 2 yes 2 copies of her first MMA novel Worth the Fight. 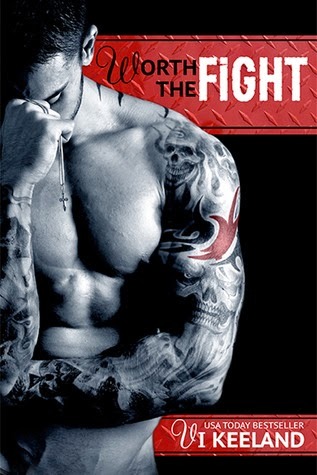 I loved this book and for me it started a love affair with all her MMA heroes Nico, Vince and Jax!!! *sigh* . All you have to do is leave me a comment and follow me over the next week and I will randomly draw the winners next saturday. Don't forget to check out the whole series..You won't regret it! !